1 // Eat Pretty by Jolene Hart - Let's face it, this book is extremely pretty and looks good on my book shelf.... but I've been using this book to get some more knowledge on the healthy foods I need in my diet. I'm really trying to get better skincare and I think my diet has a big part in it. In a nut shell, this book has all the nutrion tips for beauty inside and out. It gives tips for all four seasons, some recipes for you to try and my favourite part: it explains why the food is healthy and what it does to help you. 2 // Loreal Elvive Fibrology Thickening Shampoo / Conditioner - I don't have the thickest or thinnest hair but the longer it gets (and I'm growing it longggg) it just feels flat to my head. I love how my hair feels after using this shampoo and conditioner. It's thick, healthy, bouncy and voluminous! 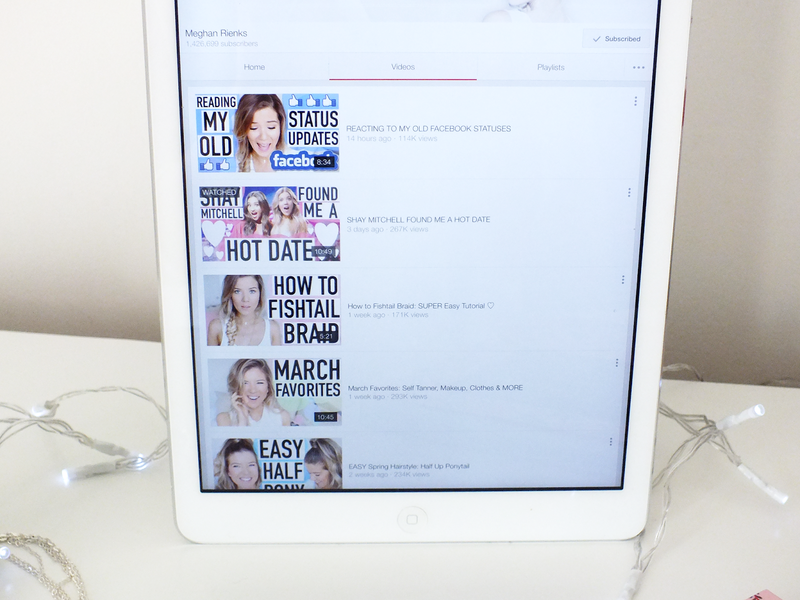 3 // Meghan Reinks on YouTube - I recently discovered Meghan A.K.A MeghanRosette on YouTube. I started watching her vlogs and I love her! Her personality, motivation and work ethic is something I aspire to be like. Her relationship with her parents is so cute too! Oh and I want her wardrobe and hair too! I look forward to her vlogs every week. 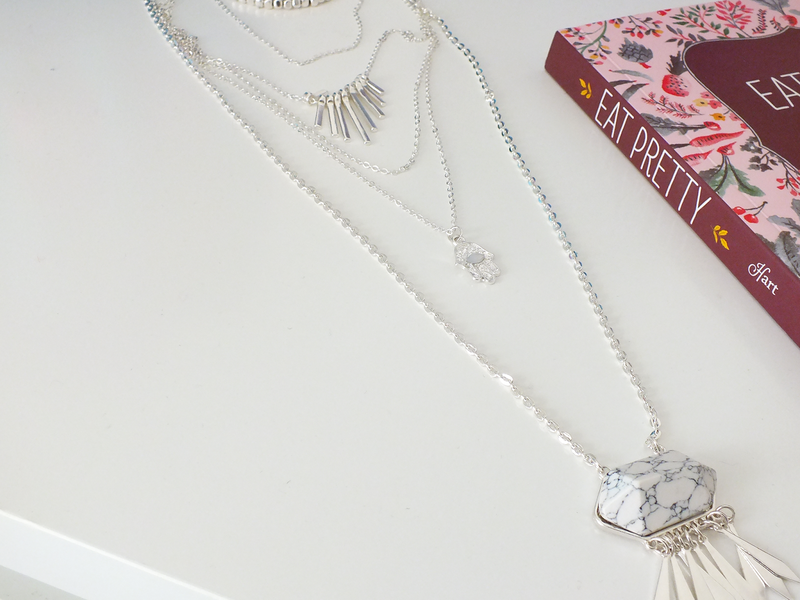 4 // Lyla Loves Necklace - 99% of my necklace collection are daintly and tiny. I usually only wear simple necklaces. Until, I ventured for this multi layer and I am so glad I did. It looks summery with a white vest or top. I can't take it off now. And it's only £5! 5 // Peppermint Tea - I got this after hearing it can help with clearing the skin as it can boost the estrogen levels. I've just finished a box of green tea and thought I would try this. 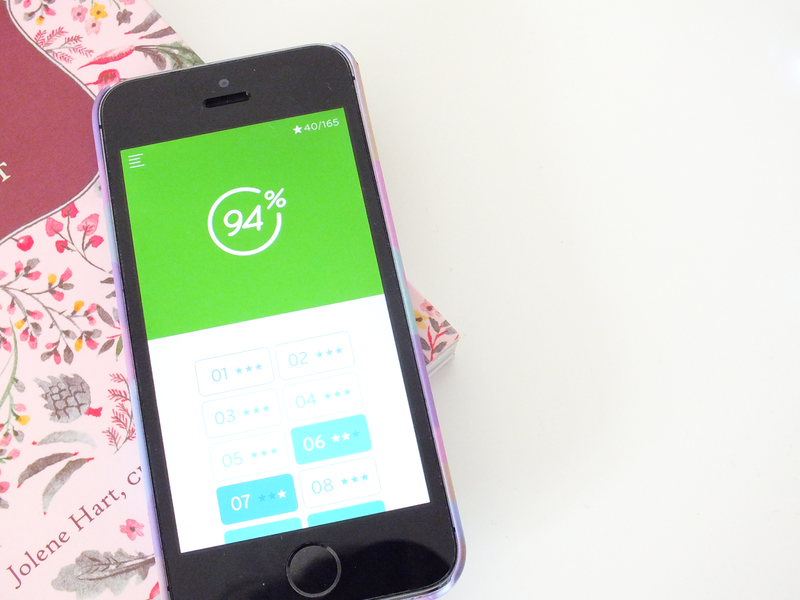 6 // 94% App - This app is so addictive! It is a game where each level you are given two words or phrases and a photo and you have to type things that link to the word/phrase. If you find them all then you unlock the next level. For example: Something you do while on the phone or You eat it with bread or Things you wear around your neck. It's really addictive. We've all downloaded it at college now and find ourselves doing it at dinner, screaming words at each other - but it's fun! 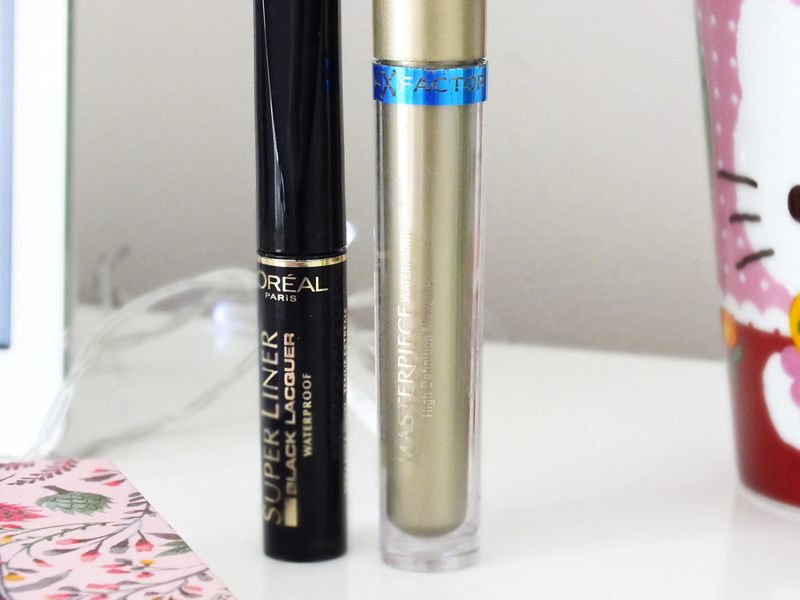 7 // Loreal Superliner and Max Factor Master Piece Mascara - I have been using these all month and I will be repurchasing when they run out. The eyeliner is really easy to use for a beginner makeup user like me. And the mascara makes my eyelashes so long - all day! I love how they haven't dried out yet and I have had them for a really long time too. Have you done a favourite posts this month? Leave the link in my comments below! I love the Elvive shampoo and conditioner too! I love peppermint tea too, it's so refreshing! Love your blog.